Find your cabin on the map below by finding the number that matches the cabin legend to the right. This map is not to scale but will give you a good idea of where the cabin is located. 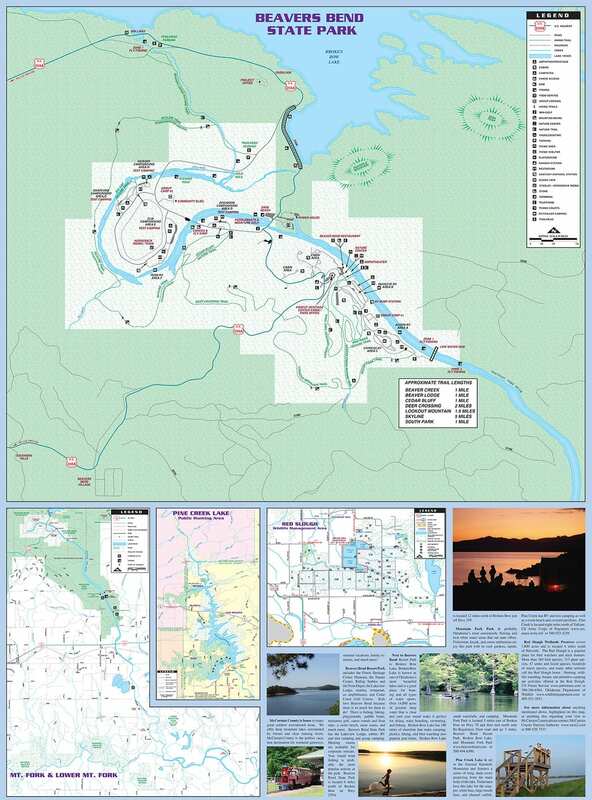 High resolution Oklahoma lake maps with fishing and other recreational information as well as a history of description of lake construction, ownership, size and other statistics.